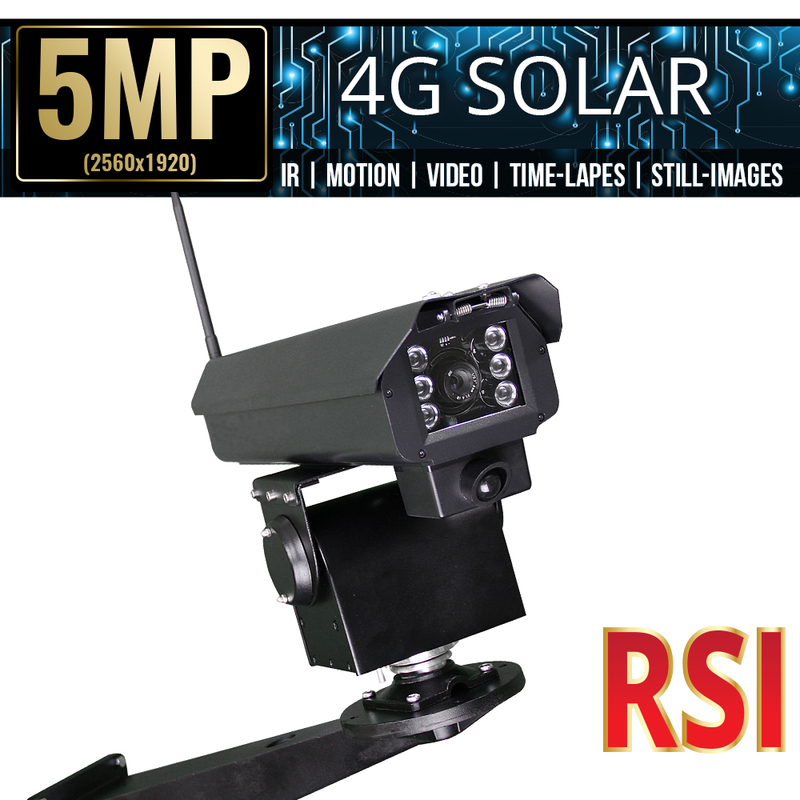 ELI-RSI-PSPT is a Pan Tilt mounted Remote Security system that is solar powered, 4G , has motion detection, IR night vision, and video. 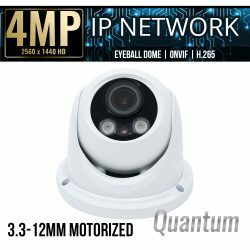 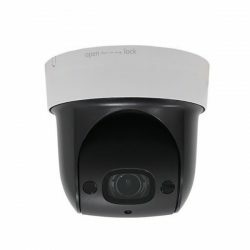 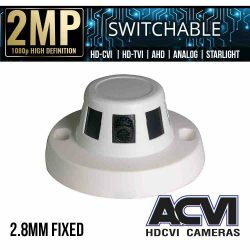 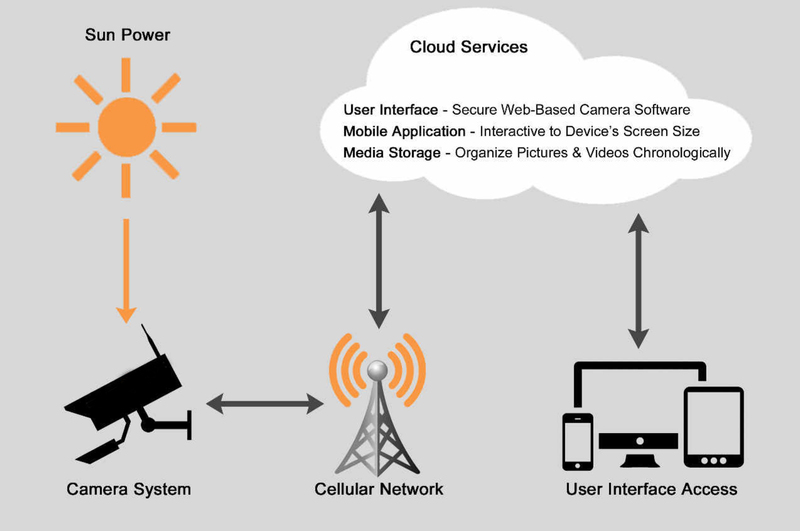 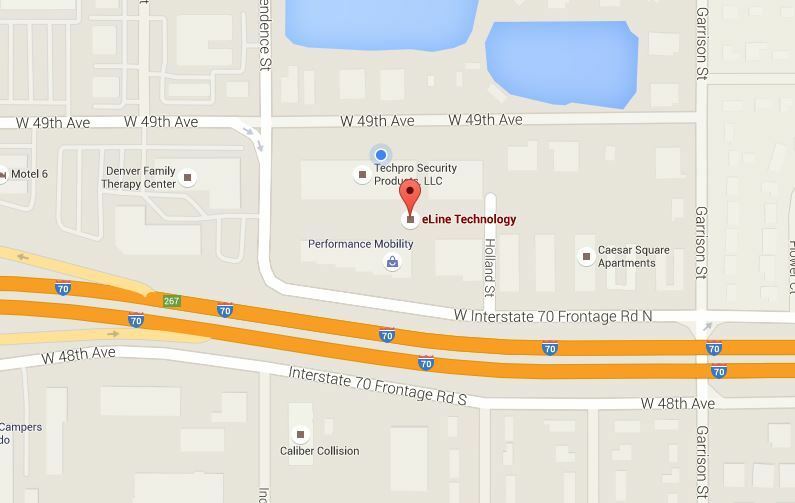 This 4G security camera is used with our cloud portal service. 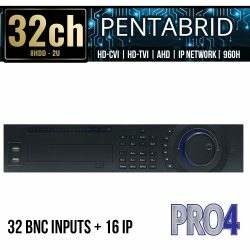 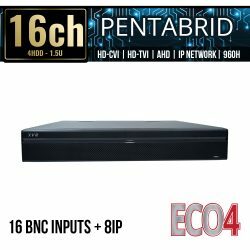 This model is the top of the line in 4G solutions with motion, IR, 5 mega-pixel video and 5 mega-pixel still images, set up how ever your need it to be configured for either time-lapes video and/or streaming video. 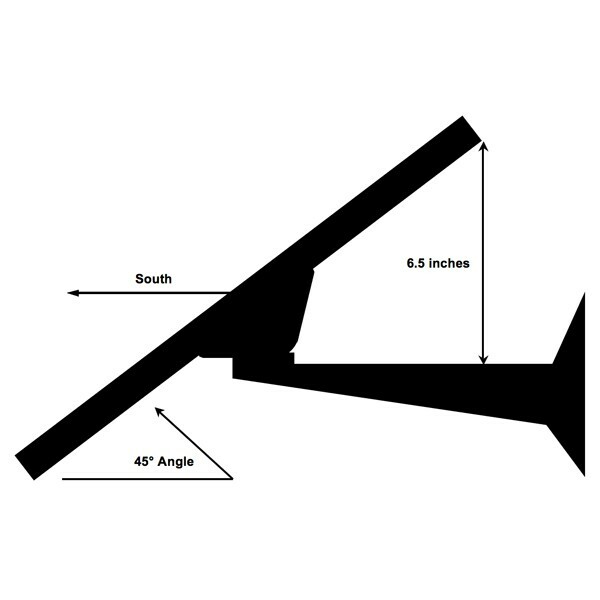 SKU: ELI-RSI-PSPT. 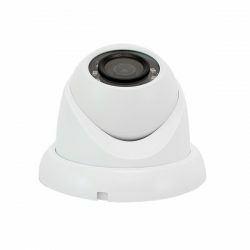 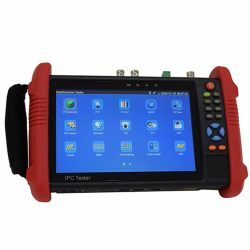 Categories: Browse by Series, RSI Series, Security Cameras, 4G Solar Surveillance Cameras, RSI Series 4g solar with Ir.